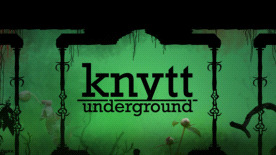 Knytt Underground © Nifflas’ Games. Published by Ripstone Ltd and developed by MP2/Nifflas’ Games. “Knytt Underground” is a trademark of Nifflas’ Games. All rights reserved.